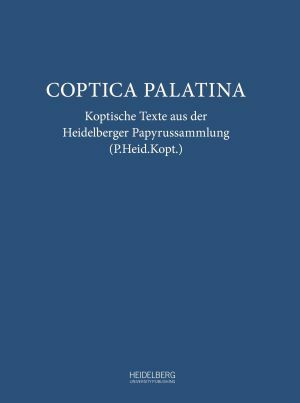 In "Coptica Palatina" 25 editions of Coptic literary, magical texts, private letters, as well as legal and administrative documents are presented by young scholars taking part in an International Summer School for Coptic Papyrology in Heidelberg in 2012. The texts originate from different regions of Middle and Upper Egypt and are datable to the 6th–12th centuries CE. The latest double issue of the Journal of Transcultural Studies deals with transcultural aspects and legal, institutional and political issues in Japan, China, Vietnam and Korea in the decades before and after 1900. 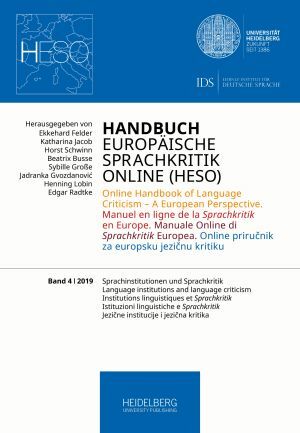 The topics of standardization and linguistic criticism as well as linguistic purism and linguistic criticism are dealt with in the latest editions of HESO. Vol. 2 focusses on standardization processes in German, English, French, Italian and Croatian, while Vol. 3 highlights linguistic purism as a critique of different structures and elements of a language. What effects does climate change have and how should science, politics and society deal with it? 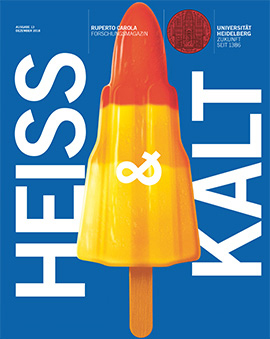 23 scientists from the University of Heidelberg answer these and other exciting questions about the hot topic "HEISS & KALT" in a total of 16 contributions to the current issue of the research magazine Ruperto Carola. 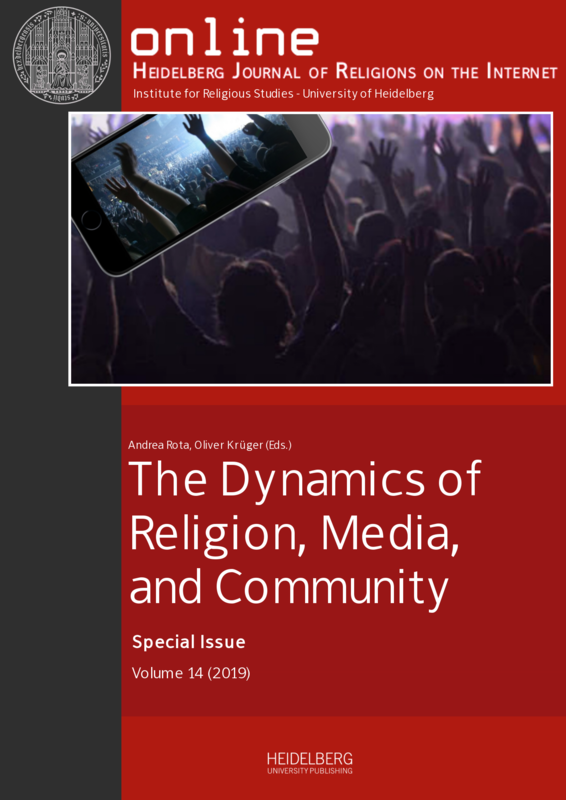 Inside the latest volume of Online – Heidelberg Journal of Religions on the Internet you will find insightful contributions on the topics of religion on the internet (by Maria Sharapan and Franz Winter), religion and gaming (By Benjamin Jozef Banasik, Heidi Rautalahti and Michaela Šimonová) and religion and virtual reality (by Stefan Piasecki). 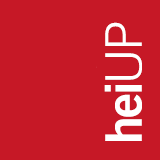 Heidelberg University Publishing is an open-access publisher of high-quality, peer-reviewed academic works. We endorse open access as a publishing model to distribute outstanding research results and use open-source software for the collaborative development of underlying publishing technologies. 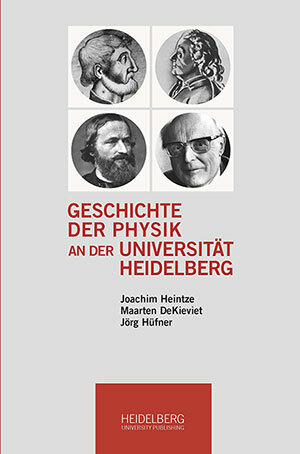 The Heidelberg Academy of Sciences and Humanities publishes the latest scientific and academic findings from its exceptional research projects through Heidelberg University Publishing. As a state academy, it uses the open access model to ensure scientists and scholars have free access to the latest research insights. The scope of its publications extends from musicology to cultural and social sciences.